You already keep much of your most important data in your CRM. It is a no-brainer to make that data available to your marketing platform in order to create more effective, automated campaigns. If you are using Mautic then using this integration is another no-brainer. One of the world’s largest training companies – Miller Heiman Group – in their "2016 Best Sell Practices" research puts cooperation among Marketing and Sales on top of the list of most profitable activities in modern enterprises. Integration of CRM and Marketing Automation is an excellent way to standardize communication between the two departments. It helps to simplify repetitive actions and to build a positive, consistent image of the company. Based on activity and volume of activity in Mautic, the integration can trigger actions in SuiteCRM such as scheduling phone calls. 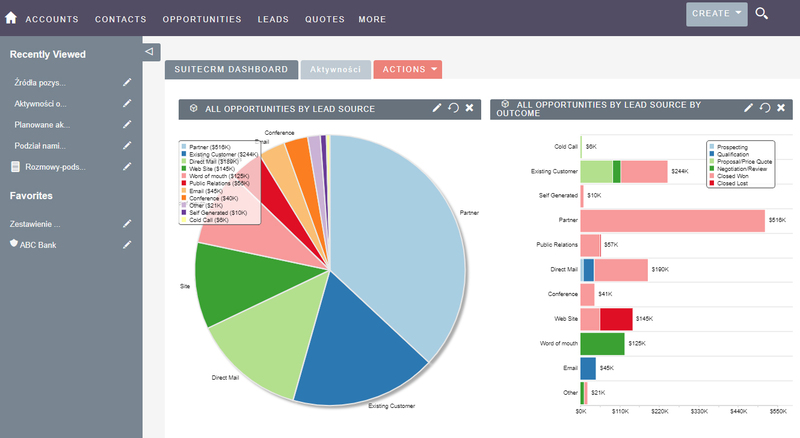 See page hits, form submissions, email opens, clicks, etc all from within SuiteCRM. Use this data as needed to further power your campaign initiatives. The Reports module in SuiteCRM significantly improves analytical abilities of Mautic. 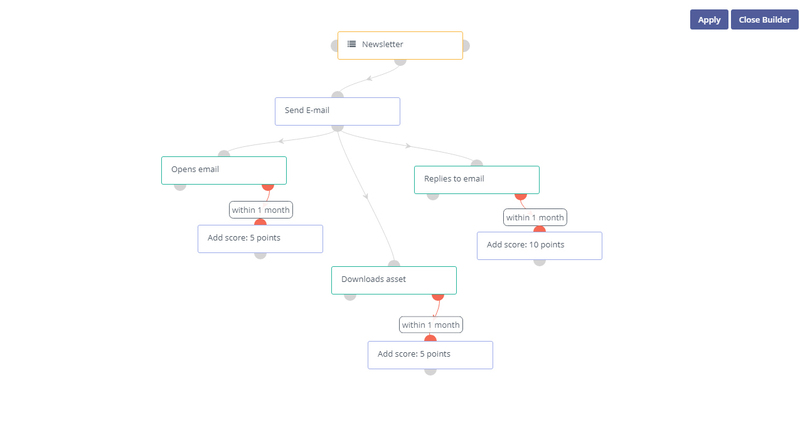 Thanks to combining functions of both the systems it is possible to analyze every aspect of your campaigns. To learn more about this solution go to SuiteCRM & Mautic Integrator or search for "Mautic".